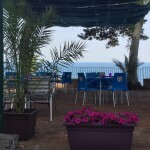 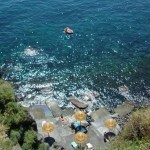 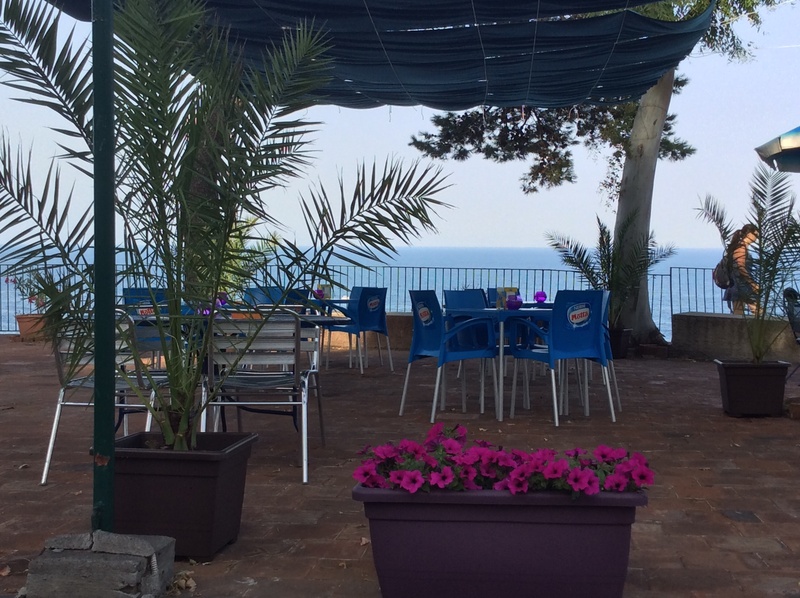 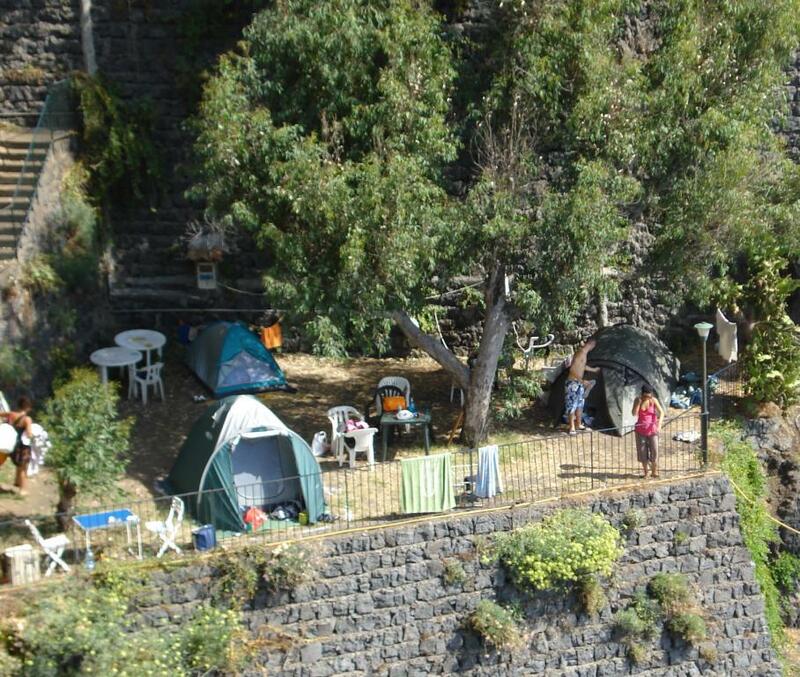 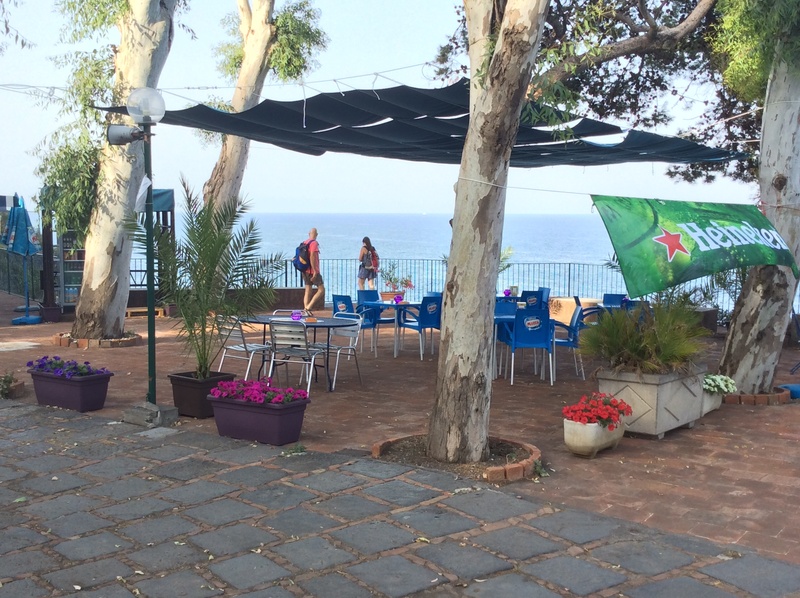 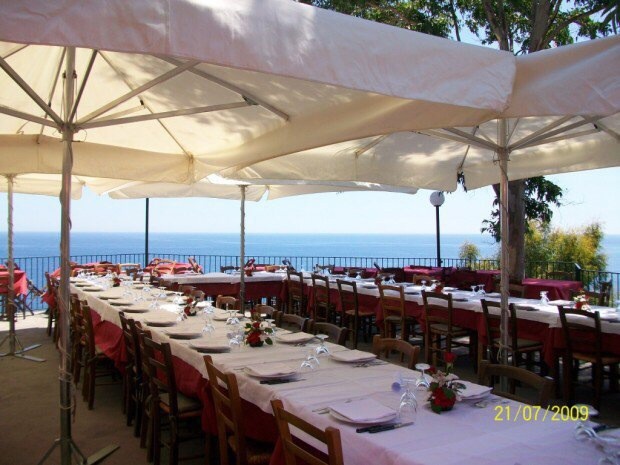 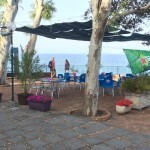 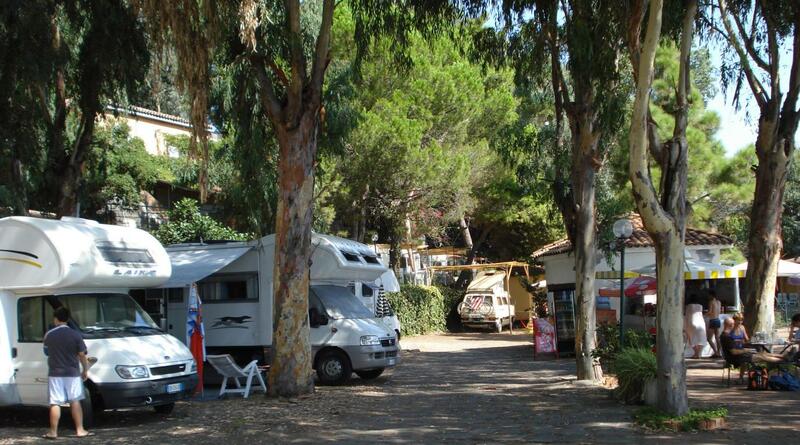 The “Camping Village La Timpa” is strategically located in the most evocative and panoramic part of the Ionian coast, on the slopes of Volcano Etna and in the charming fishing village of S.Maria La Scala, belonged to the territory of Acireale. 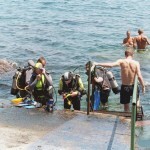 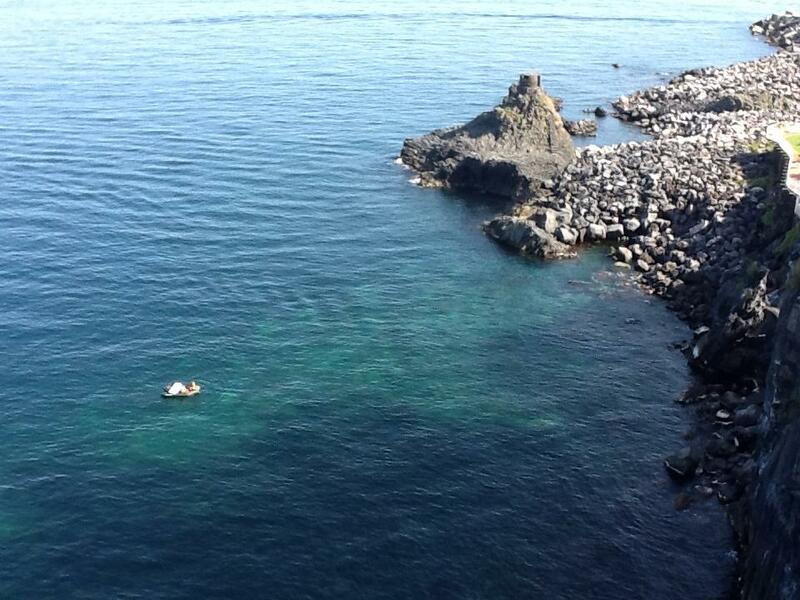 The strategic position of S. Maria La Scala allows you to reach Catania and Taormina in just a few minutes. 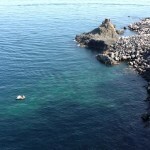 Only 45 minutes drive from Mount Etna, a naturalistic patrimony of rare beauty and from the archaeological sites of Syracuse. 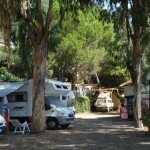 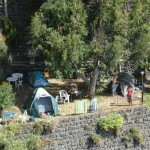 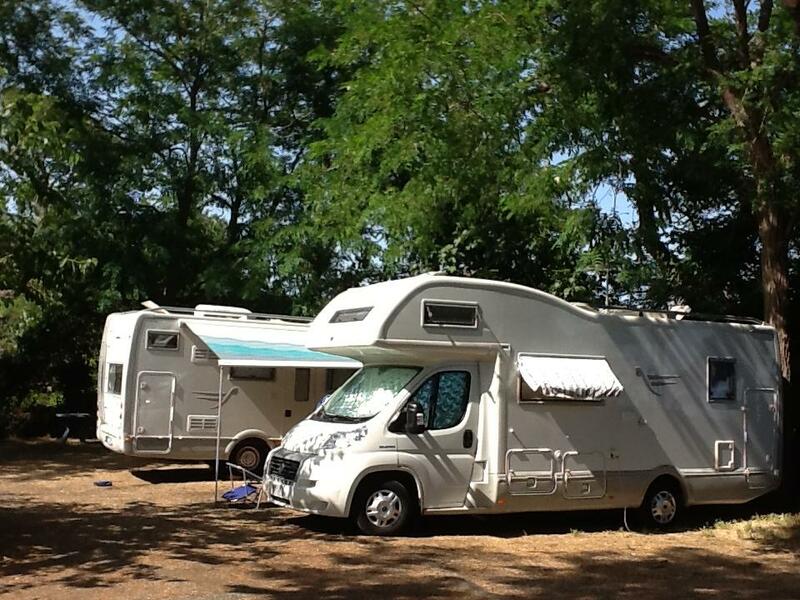 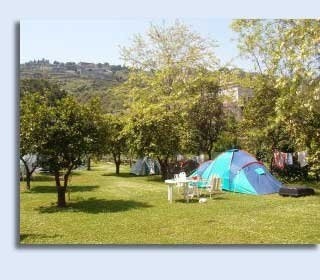 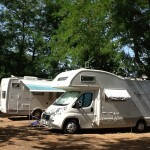 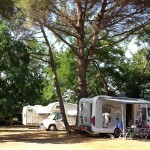 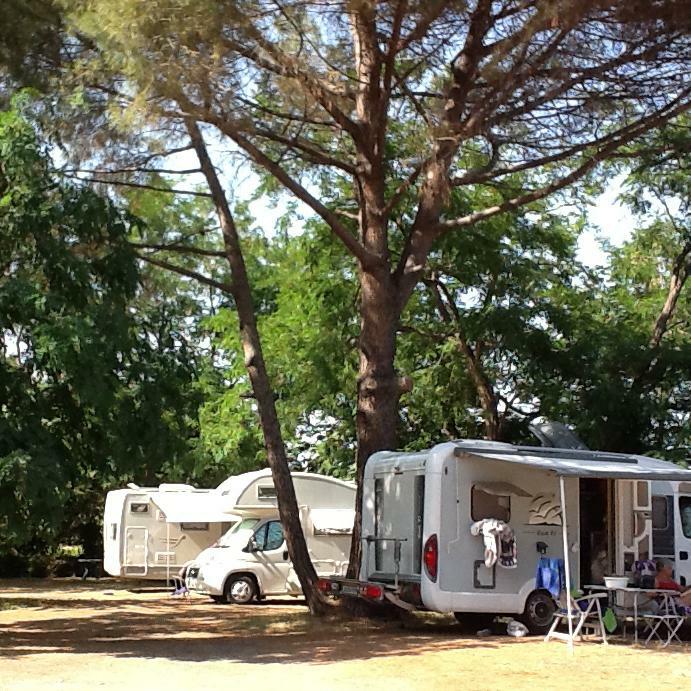 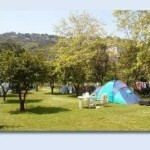 The campsite is situated in an area of outstanding natural beauty and unspoiled nature in the “LA TIMPA NATURE RESERVE”. 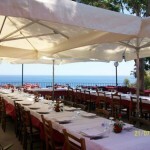 It is dipped in a splendid garden of lemons and typical flowers of the Mediterranean. 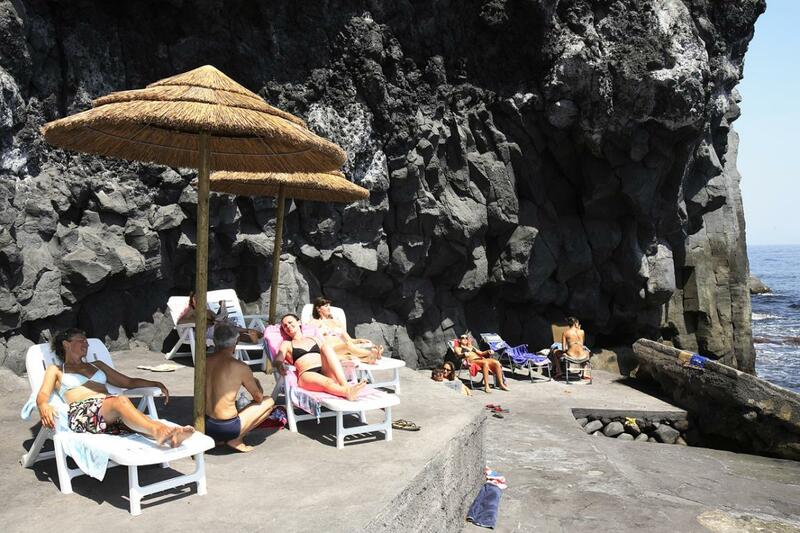 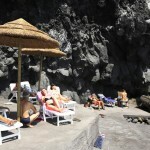 Overlooking one of the most beautiful seas of the island, our private rocky beach can be reached by a lift dug into the lava cliff.